Instagram is only second to Facebook as the most used platform in the world. In Italy, currently, it registers dizzying numbers of users a month: 19 millions. The app, through an image, gives users the opportunity to express themselves, their tastes, passions and hobbies by sharing them with others. But is it really all here? Over time many things have been changed and new features added. Thanks to them, every user has the possibility to grow his own profile’s following. The app, developed by the brazilian-american duo Systrom and Krieger, was launched on October 6, 2010. Even if initially it was only compatible with iOS, in 2012 the company has been purchased by Facebook for 1.000.000.000 dollars and, since then, it is available for Android devices as well. After that a Windows Phone version was developed and, in 2016, one for Windows 10 tablets. 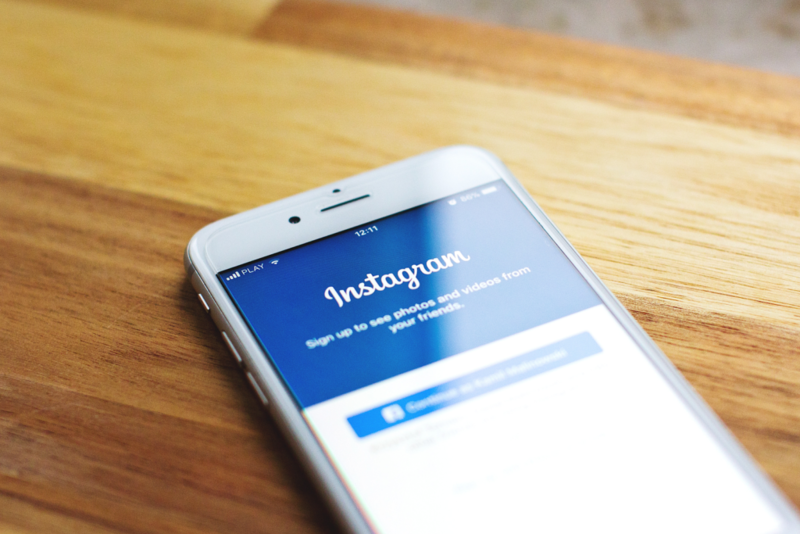 In the first versions, Instagram offered users basic functions to change their profile. It was possible to add new filters or high resolutions, optional frames and the rotation of photos. Videos, instead, lasted 3-5 seconds at maximum. In more recent times, though, many new features have been added that have rendered the application more competitive. In 2016, in fact, the zoom was added for the photos in the feed section and on the profiles and the post drafts were added. For Instagram Stories, instead, we had to wait up until 2017. They allow the making of livestreams and the pubblication of contents visible for 24 hours, as with Snapchat. With Stories interactions and engagement are created. 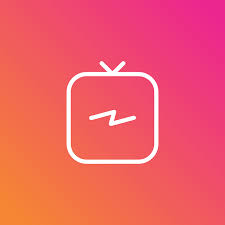 – IGTV: the gift the Instagram Team made for having reached a billion users is a function able to create contents with a maximum duration of 1 hour, reserved to the most followed accounts. – The Nametag: it is a codified tag, it works like the more classic QR code: once framed with the camera of a smartphone, there is a direct access to the tagged profile. – “Shopping”: some posts contain a small bag-shaped icon, by clicking on it, it is possible to purchase, on the vendor’s e-commerce website, the product contained in the photo. It can be chosen among all the captured ones. – The two-factor authentication: this novelty is accessible to all, it’s sufficient selecting the right item in the “Settings” section of the application. It permits to receive via text, once the username and password are correctly submitted, a second access key to our account. This has been developed to face the growing problem of account-theft, now it will be almost impossible for hackers to intrude in others’ accounts. High-quality photos: you can focus on the subject, the filters, the chromatic schemes or the style of backgrounds, the important aspect is to choose a unifying element and make it the cornerstone of your communication, what distinguishes you from the mass. Recurrent Stories: to update followers on your movements or on the news about you there is no better means than the Stories. You can personalize them as you wish with a thousand and one options (from gifts to Spotify playlists). Nothing is faster, easier or more interactive than this feature. Popular contents: the most popular contents go from foods and drinks to fashion, from travels to sports. What can be defined as the “Dolce Vita” and all the experiences linked to it are perfect. People as strategy: It’s important to understand what could interest one’s followers and insist on the most popular sort. The pubic is the greater publicity even when you repost photos or videos of a follower who has appreciated something concerning you. 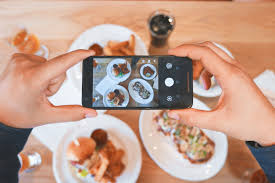 Less is better: other than the obviety, such as avoiding posting sensible data like personal information or photos of minors, another wrong move is, surely, publishing unoriginal and trivial contents. Theme-coherency is something else compared to monotony. Nei nostri precedenti articoli abbiamo anche parlato di Netiquette, del Perché è importante avere un sito web, delle tecniche del SEO, Social Media Marketing, di 7 consigli indispensabili per la crescita della tua attivita’ e di Linkedin per le aziende.